Presenting New Official Music Video! The Official Music Video for the single ”I Will Follow You” is finally out! Lucy feat. 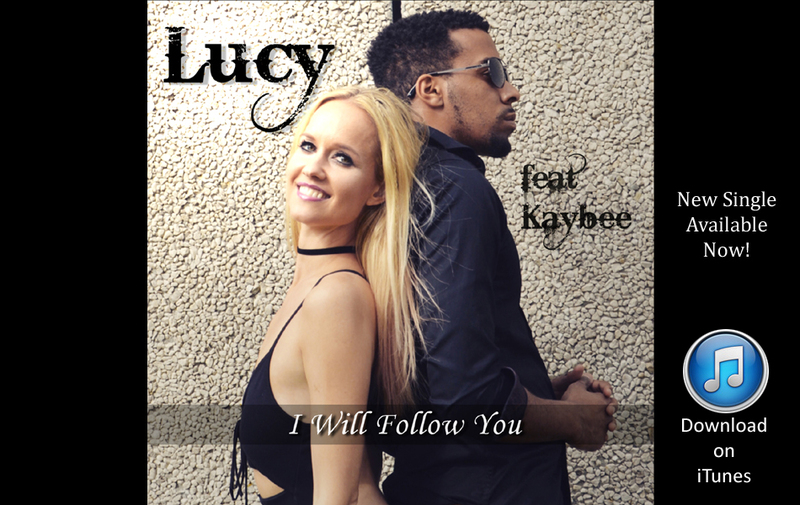 Kaybee – I Will Follow You.